STRUGGLE WIN: Just What Steelers Needed | "IT'S A STEELERS WORLD"! It was just what the doctor ordered. 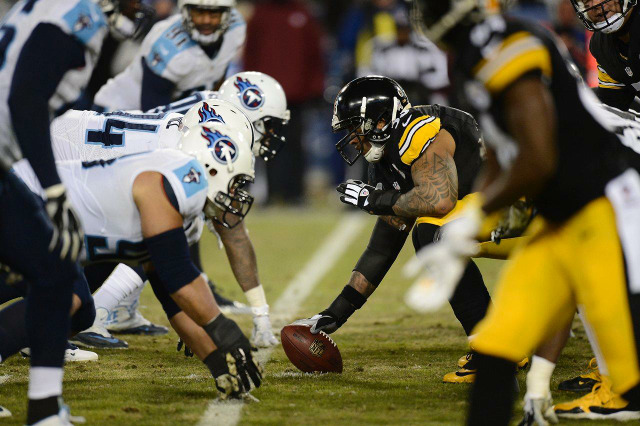 An edged out win over a 2-7 (now 2-8) Tennessee Titans team, is just what the Pittsburgh Steelers needed as a wake up call. Known to falter against lesser opponents, the Steelers were up 13-7 in the first quarter. Only to end the first half in a 4 point deficit after a field goal and a Zach Mettenberger touchdown pass to former Steelers wide receiver, Nate Washington. Speaking of Mettenberger. Despite the pick 6 he threw to William Gay on the first play of the Titans first drive, he looked more like Roethlisberger (Ben)..than Roethlisberger did in the first 2 3/4 quarters. Going 15/24, 263 yards and 2 touchdowns with 1 interception. Roethlisberger finished with mediocre numbers, going 21/32, 207 and 1 touchdown with a pick, but neither of them were close to the star attractions. Le’Veon “FREAKING” Bell! 33 rushes for 204 yards and a touchdown was the catalyst for the offense. 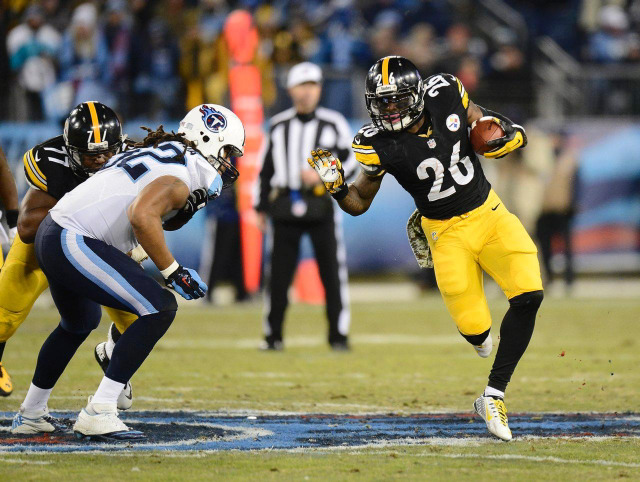 Pounded the rock repeatedly during the closing minutes of the 4th quarter to lead the Steelers to a 27-24 victory. But why was a win like this needed? Because it shows the Pittsburgh Steelers that “NOTHING” comes easy in the National Football League. You have to play the worst teams like the best teams..because they want to win too. Now the Steelers get to go into the bye week with a 7-4 record, rest the injured like Polamalu, Shazier and Taylor, then come back for week 13 rested and healthy.